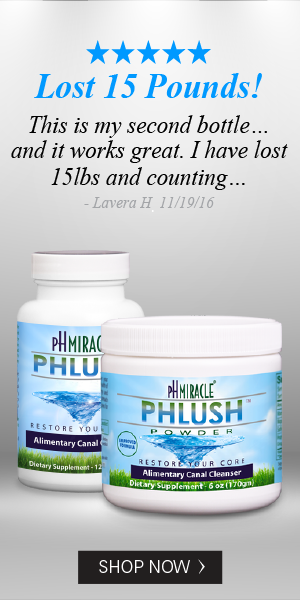 Enhances critical blood flow throughout the body (oxygenation and lymph drainage) (increases how well your body can detoxify and helps with brain function, since the brain is getting more oxygen to help it to function better). 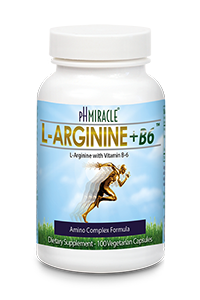 This technology was designed to increase bone density and muscle mass. One of the first results you notice is an increase in flexibility and range of motion. 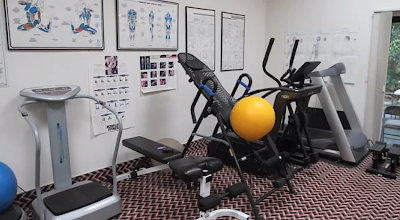 By standing at the plate, the vibration generates systematic involuntary muscle contraction throughout the body not only increases your flexibility but also burns fat by increasing your metabolism while it improves your circulation and provides your cells with ideal oxygen and nutrient delivery to slow the degenerative process. 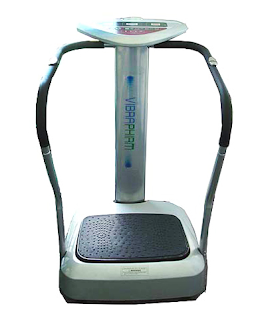 Whole Body Vibration produces amazing results when you stand on your VibrapHirm and the vibration energy is transferred to your entire body. This first stimulates receptors in the Achilles tendon that stimulate nerve receptors, which track up to the cerebellum (the part of the brain that is responsible for balance). This pleasant vibrating action causes the brain to tell the muscles of your body to actively contract to maintain its equilibrium, thus creating a therapeutic and muscle-toning workout. The vibrating plate provides the stimulus for your entire body. The various exercise positions will require those particular muscles to respond affecting all of its muscle fibers, ligaments and tendons. Using a variety of exercise positions the entire body can exercised and toned. The muscles are attached to the bones. When they contract, they pull on your bones. The harder the muscles work, the more stress they place on the skeleton. When this happens, there is an increase in the density of the bones. They actually get stronger at the insides because more bone has formed there. Broken bones are the leading reason elderly people end up in nursing homes. 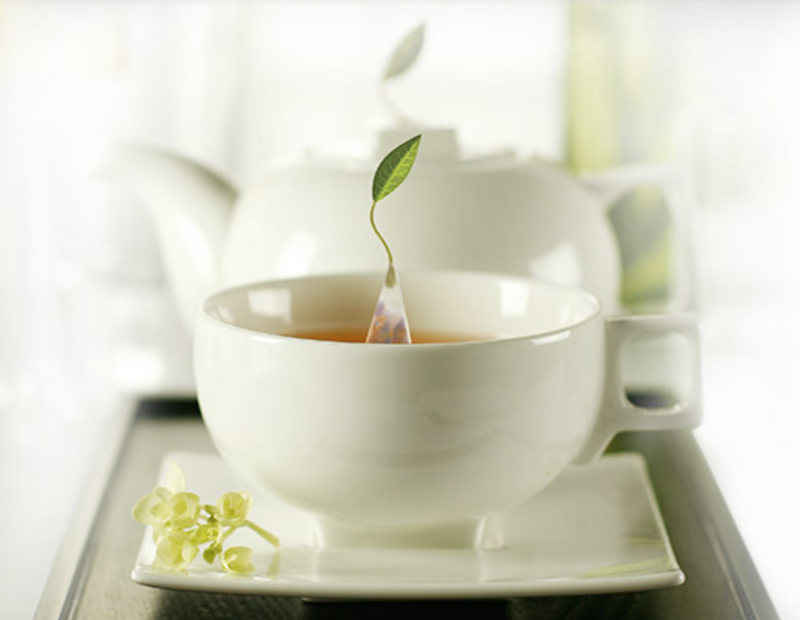 Strong bones enable you to have an active and healthy lifestyle that leads to a longer life. Weak bones will shorten your life expectancy. Vibration is essential for our blood circulation and lymphatic drainage. But what is lymphatic drainage? The lymphatic system is a network of ducts and nodes that drains toxins out of the muscles in the body. These nodes help in conveying antibodies into the muscles, making our bodies stronger and resistant to fatigue. Lymph nodes play a significant role in our immune system, which most people forget to pay attention to. Unfortunately, the lymphatic system is not capable of pumping toxins out of these nodes by itself and heavily relies on muscle activity. Spending a few minutes a day on your VibrapHirm will make you feel lighter, looser and more relaxed. 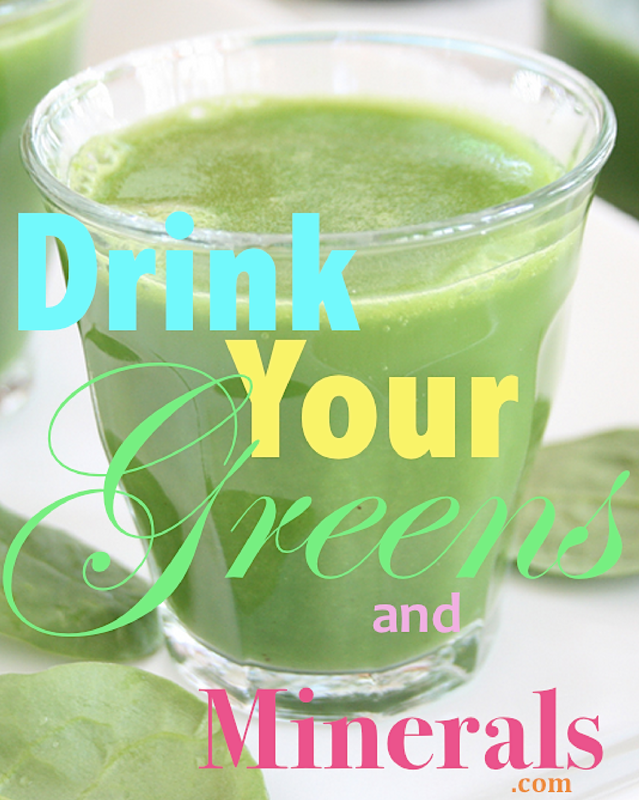 Your body responds naturally by increasing the heart rate to provide those vital elements to your muscles. As a result, your VibrapHirm is automatically increasing your blood flow. Stress can cause the release of Cortisol. Exercising on your VibrapHirm helps your body to reduce the levels of Cortisol and replace it with the release of endorphins, the “Feel Good” hormones. The human brain is built to keep our bodies in a state of equilibrium, balance, and stability. If someone pushes your shoulder, your brain responds by telling you to lean back against the push so you don’t fall over. If you’re standing on a platform that is moving 20 – 50 times per second, your brain must respond quickly by triggering certain muscles to contract and others to relax so that you maintain your balance. The brain is forced to respond to the rapidly moving surface below you or you would fall over! 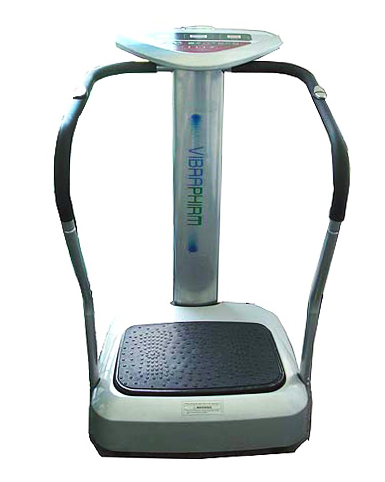 VibrapHirm makes muscles stronger and improves balance. Strong muscles protect the bones from damage in an impact. Improved balance also makes it less likely that you will fall down.